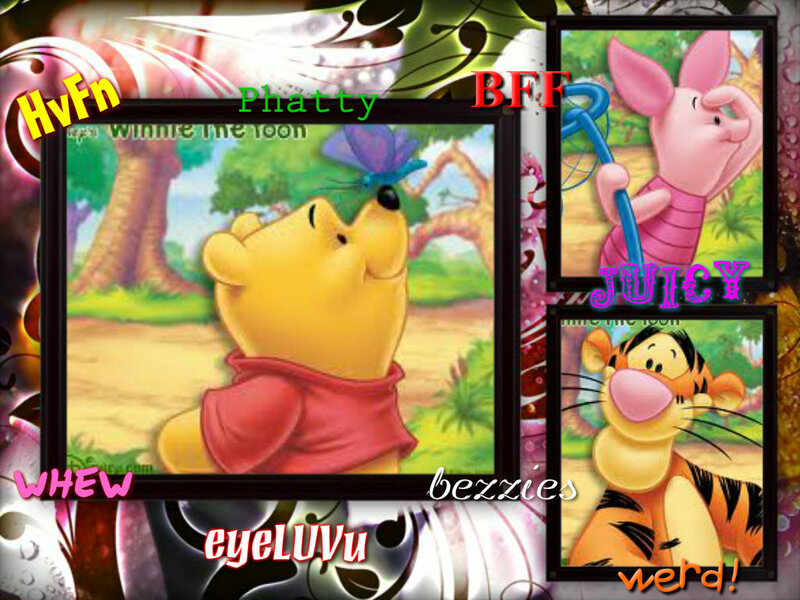 hvfn winnie the pooh. . HD Wallpaper and background images in the 小熊维尼 club tagged: photo. This 小熊维尼 wallpaper contains 彩色玻璃窗, 彩色玻璃窗口, 动漫, 漫画书, 漫画, 卡通, and 漫画卡通. There might also be 插槽, 一名武装土匪, 槽, 一个武装的土匪, 一个武装土匪, 老虎机, and 投币机.